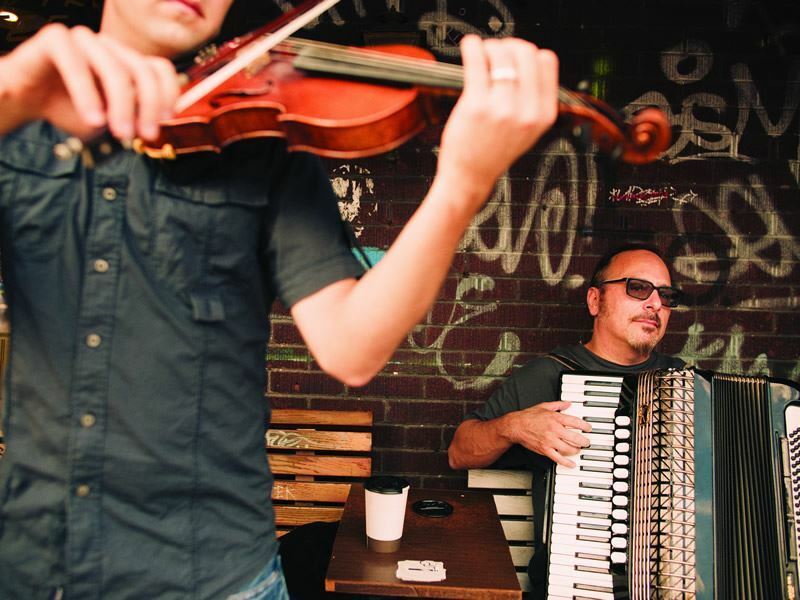 Whether you enjoy whiling away an afternoon strolling through an art gallery, finding out more about Canada’s history in a fascinating museum, trying local delights on a food tour or enjoying a vibrant evening at the theatre, culture junkies will love delving into Ontario’s energetic arts and culture scene. Interesting installations, incredible stories and jaw dropping artwork make this province an engaging hub of immersive culture and history. With approximately 700 museums and historic sites to visit in the province, it’s difficult to know where to start. However, with Canada’s National Museum Passport in Ottawa, choosing your first cultural adventure is sure to be a breeze. The passport turns Ottawa’s various museum options into an easy bitesize chunk, allowing you to see three of the city’s best museums in three days, including the Canada Agriculture and Food Museum, Canada Aviation and Space Museum, Canadian Museum of History, Canadian Museum of Nature, the Canadian War Museum and the National Gallery of Canada. Why not delve straight in with a museum that’s not only full of history on the inside, but also on the outside? The Canadian Museum of Nature is a hub of incredible interactive features – including a 4,550-litre river aquarium and a limestone cave - but the building itself has a captivating past too. Once the emergency headquarters for the Canadian government after a huge fire destroyed the Parliament Buildings in 1916, the museum now houses wonderful exhibitions. 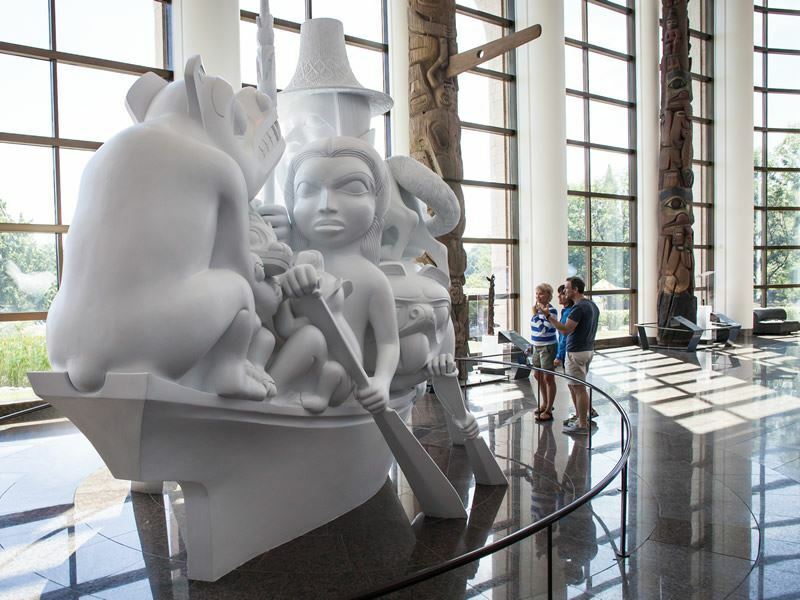 Meanwhile, the Canadian Museum of History explores Canada’s human history, including the fascinating Grand Hall hosting exhibitions about the antiquity of Canada’s Aboriginal Peoples and Tsimshian Prehistory. This museum is a hit with families too – you’ll hear no calls of ‘I’m bored’ as the kids immerse themselves in cool interactive experiences. Using its exhibitions as a living memorial to those who have served in the armed forces, the Canadian War Museum really hones in on the human experience of war. Walking through the Experience Galleries is a humbling experience, and the exhibitions act as a remembrance to those who have fought for the country over centuries. Though not part of the Museum Passport, the Diefenbunker: Canada’s Cold War Museum is a great add-on to a day full of war history. 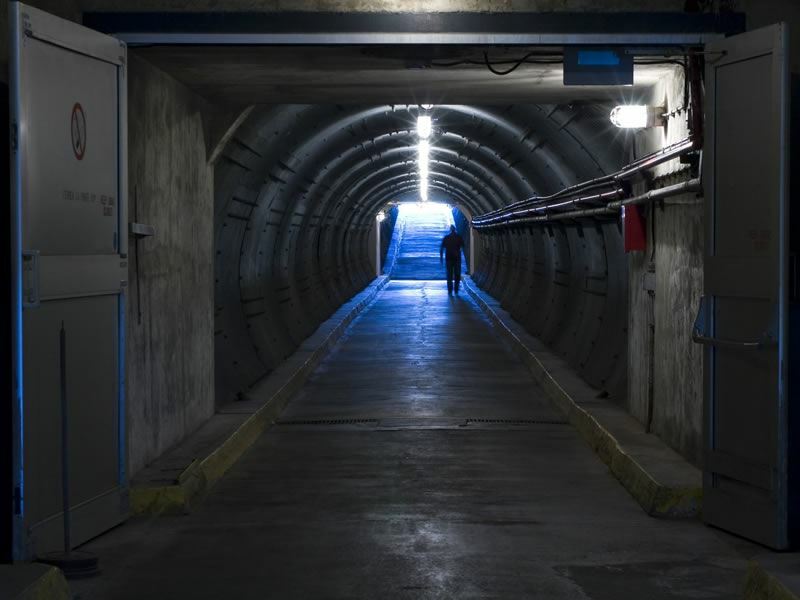 This 100,000-square foot underground bunker was built in 1959-61 to protect Canadian leaders during a nuclear attack, and now hosts exhibitions about the Cold War and the bunker itself. Those interested in Canada’s aviation history have two brilliant museums to choose from in Ontario. The Canadian Warplane Heritage Museum in Mount Hope features an original aircraft used by Canada’s military from the beginning of World War II – but that’s not the only cool part. The flight simulator here is a great way to discover what it was like to fly a war plane, and you can choose which aircraft to fly, too. 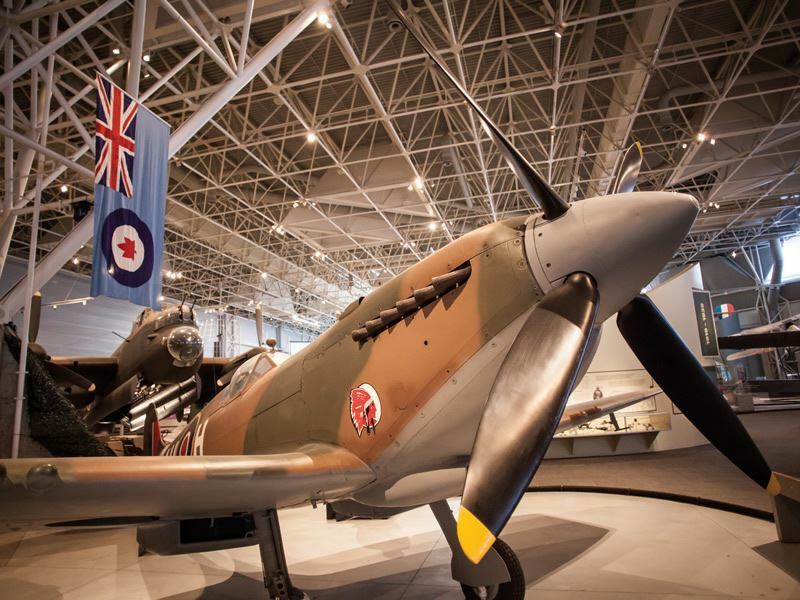 The Canada Aviation and Space Museum is brilliant too – boasting more than 130 aircraft and artefacts spanning from 1909 to the present day, aviation enthusiasts will be in their element here. For something a little different, venture to the Canada Agriculture and Food Museum and visit the modern working farm. Illustrating how the development of farming science and technology has transformed the daily lives of Canadians, this museum makes for an interesting afternoon that may make you very hungry indeed. Those hoping to visit a museum that houses art, culture and history all-in-one will love the Royal Ontario Museum in Toronto. There’s over 40 engaging galleries here, including the world’s largest collection of fossils from the Burgess Shale in the Canadian Rockies - there’s nothing better than experiencing a museum with something so unique to offer. Filling your days with trips to Ontario’s art galleries is a brilliant way to spend your time. The AGO, Art Gallery of Ontario has more than 80,000 works to discover, including the incredible exhibition Mystical Landscapes: Masterpieces from Monet, Van Gogh and more, which takes its visitors on a vibrant adventure through North America and Europe. 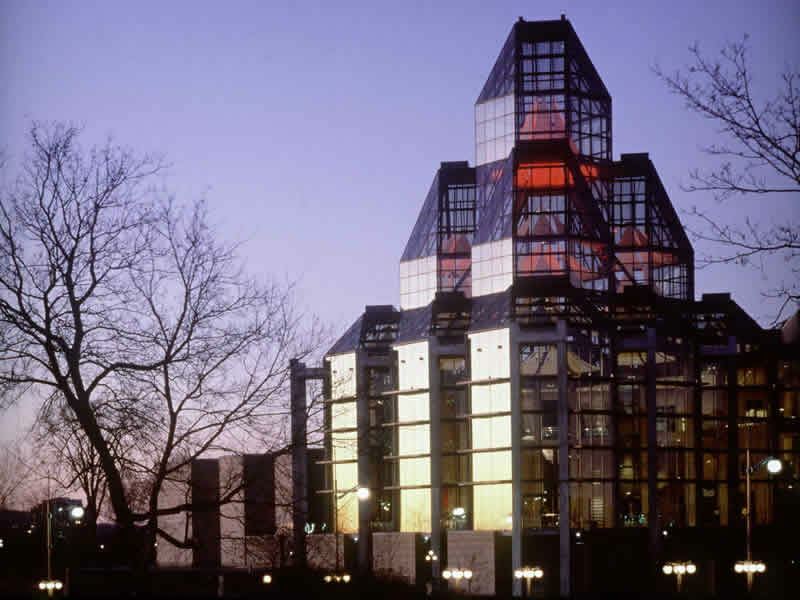 Whether you’re a fan of contemporary art or prefer treasures from the Middle Ages, the National Gallery of Canada in Ottawa has an exhibition for everyone. For a unique afternoon, the gallery features a Stimulating the Senses tour where you can experience art in new ways, including touching sculptures and hearing descriptions of paintings – it’s a wonderful way to really immerse yourself in the artwork. 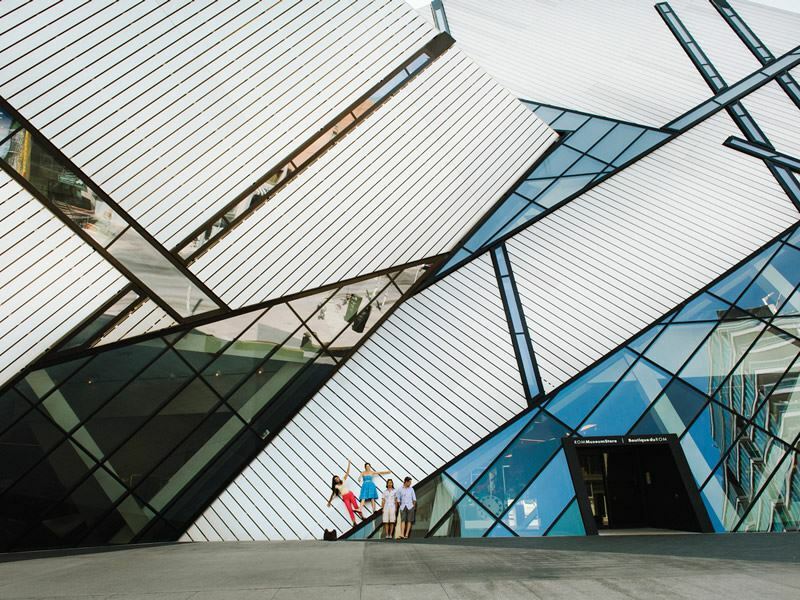 Of course, experiencing Ontario’s culture isn’t just through visiting museums and galleries. Here at Canadian Sky we love trying out new food whilst exploring the country, and Ontario’s food scene is one of the best for dynamic dishes and memorable tours. Culinary Adventure Co. is Canada’s largest award winning food tour company, offering awesome tours that take you through different cities and districts and tantalise your taste buds. Washing all that delicious food down with a frosty beer wouldn’t go amiss, so be sure to venture to Toronto’s Distillery District to try out the cool breweries and find out more about its vast history. The Mill Street Brewery is well worth a visit, and Ontario Spring Water Sake Company’s distilling tour is a great way to find out more about this culinary art. The Distillery District is superb for arty types too, including the Corkin Gallery with exhibits created by internationally-acclaimed contemporary artists. Like the adrenaline rush of a ghost tour? The Haunted Walk of Ottawa’s Ghost and the Gallows tour will set your heart racing, taking you through one of the most haunted buildings in North America, the old Carleton County Jail, to learn about its terrifying past. If you head to Ottawa near Halloween, the company does a variety of spooky adventures, including an interactive zombie tour through the Diefenbunker. 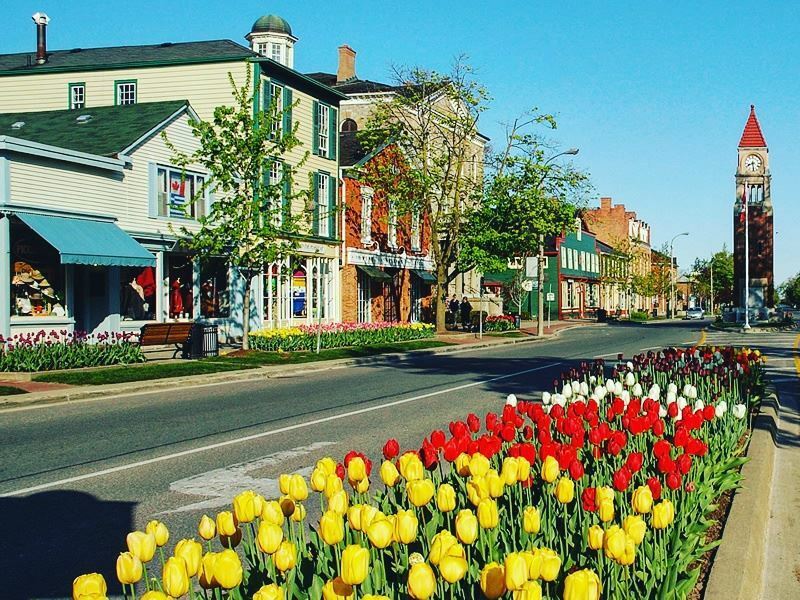 After the thrill of a ghost tour, the Niagara on the Lake National Heritage District takes things at a calmer and slower pace. Spend a laidback afternoon strolling through its quaint streets, taking in the views of historic houses and heritage buildings and dipping in and out of homely cafes and shops. If historic architecture is your choice for getting a bit of culture into your trip, the Casa Loma is a gorgeous Gothic Revival house that offers tours through its European decorated suites, secret passages, and spiralling towers. Theatre plays a huge part in Ontario’s cultural scene, and no matter where you are in Ontario’s cities, you won’t be far from a fantastic evening of shocking dramas or fun musicals. The Ed Mirvish theatre in downtown Toronto is perhaps one of the most historic, opening in 1920 as The Pantages and continuing to show dynamic dramas, comedies and musicals today despite a few bumps along the way. 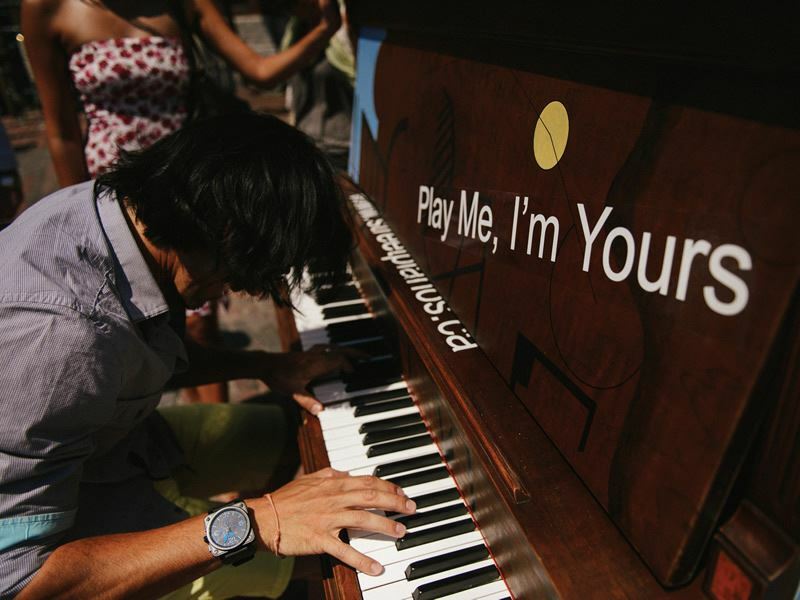 If you happen to find yourself dining in Toronto’s Distillery District, The Young Centre for the Performing Arts is a brand-new theatre offering contemporary theatre, dance, poetry and live music – perfect for a lively evening in the city. Meanwhile, the Ottawa Little Theatre is Canada’s oldest community playhouse, specialising in classic repertory theatre with regular plays including To Kill a Mockingbird and the side-splittingly funny Pardon Me, Prime Minister. Watching an evening of performing arts is a breath-taking way of getting a bit of culture into your holiday too. Toronto’s dancing scene is wonderful, with a variety of classical and contemporary shows at the National Ballet of Canada and the Toronto Dance Theatre, whilst opera fans will relish an evening at the Canadian Opera Company. We couldn’t even begin to the describe the wonder of watching a live orchestra, and the Ontario Philharmonic in Oshawa is not to be missed, whilst those hoping for a unique experience will be more than excited about Westben Concerts at the Barn’s magnificent venue that opens onto verdant meadows and soaring hills. Ontario’s cultural scene not only offers a glimpse into the province’s rich heritage and history, it will also introduce you to the talents of today, including incredible artists, decadent restaurants, and the most charming Distillery District we’ve seen. No matter where you go or what you do, there’s no doubt you’ll go home full of knowledge and inspiration from Ontario’s excellent arts and cultural experiences.